Joint sealants fill gaps to keep unwanted air and water from getting into building materials and damaging them during the freeze-thaw cycle. Joint sealants are used to seal joints and voids between two or more substrates (building materials or layers of building materials). They are an essential component of building design and construction. The main purpose of sealants is to prevent moisture, air, and other environmental elements from exiting or entering a structure. Unlike caulking, sealants can accommodate limited movement of the substrates. Sealants are used for a variety of commercial and residential applications. They are available in a wide range of elasticities and materials to fit specific construction needs. Some common sealants include urethane, butyl, acrylic, silicone, and other polymeric types. 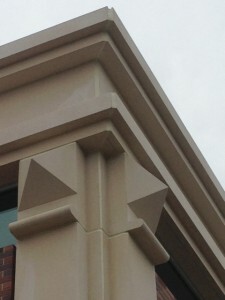 Joint sealants and caulking add the finishing touch to buildings both functionally and aesthetically. In new construction projects, joint sealants normally fill the joints between masonry and non-masonry materials. These areas can include masonry expansion joints and areas around doors and penetrations. 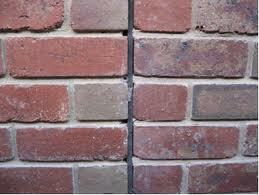 Joint sealants are also key to building maintenance. Additional information on Maintaining Caulking and Joint Sealants can be found here. The craftsmen at ARID Resources have many years of experience in caulking and joint sealant operations. This experience includes new construction and maintenance work on both commercial and residential structures. ARID Resources ensures the utmost quality, while working to stay within our clients’ budgets and schedules.